“Jan de Matha” is a play directed by Piotr Kwasigroch, presented by a group of young actors from Lower Silesia. The aim of this spectacle is to present the life of St. John de Matha and St. Felix de Valois – the founders of the Trinitarian Order. 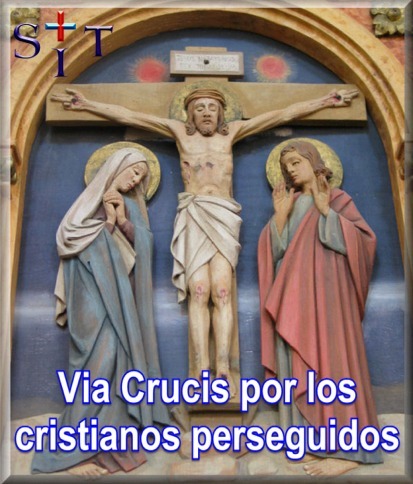 Through the performance we would like to to show how huge the problem of prosecution of Christians is. We also want to bring real help to our brothers and sisters, therefore, after each performance, we will want to reach the parishioners with armbands and prayer as a part of the action called “More than 5 minutes”. The spectacle shows the amazing story of Saint John presented in an artistic version with the use of music and special effects, which is possible due to the involvement of many people. Live actors will appear on stage as well as shadow theater scenes, puppets, marionettes and even real fire. Mass murders and ever growing enslavement is forcing the Christians to flee and call for help. However, evil does not give up. During the first mass young priest sees the Jesus himself holding the slaves close to Himself. Young priest tries to recognize the words of the Lord and goes to hermitage, that’s where he meets Felix. God calls John to ransom the captives from Muslim enslavement. At the side of Felix, in the hermitage, the foundations of the new order arise, which will soon be approved by the papal bull by Pope Innocent III. 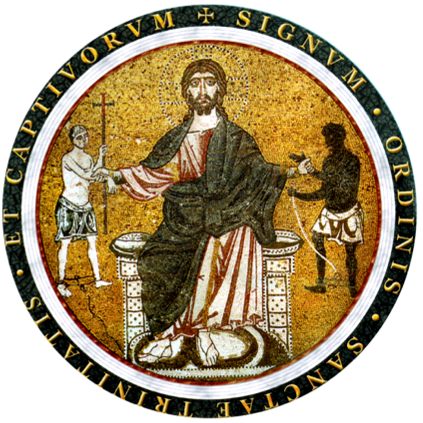 From this point the Trinitarian brothers start the ransom of the Christian slaves opening a new chapter in the history of the Church. Times change, but the idea remains the same. Today, the brothers focus not only on helping persecuted people for their faith, but also on those who are excluded in many different ways. It is always a concern for the threatened man’s faith, help for those who suffer because of faith, the excluded and the needy. 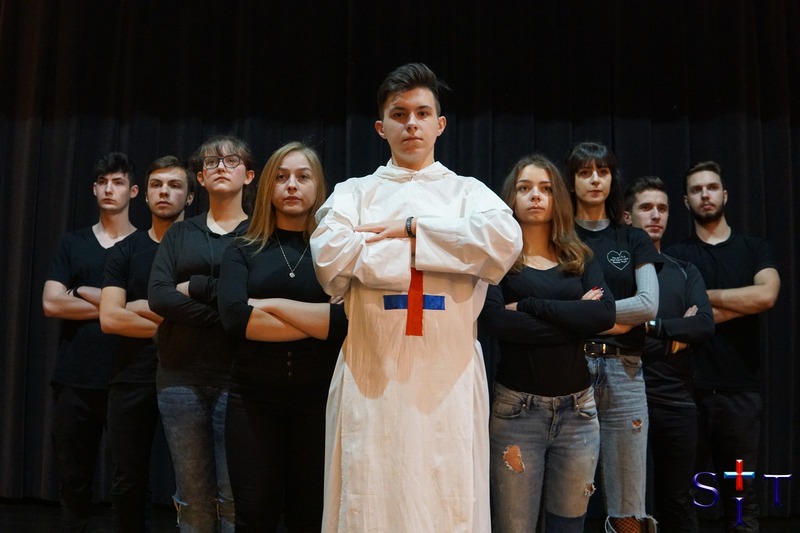 In February 10 actors will go on a course around Poland with the message flowing from the Order’s charism on their lips. We will perform in multiple parishes around the country. We also plan to perform in many different prisons in front of prisoners. The culmination of the series of performances will take place during the annual meeting of the general board of SIT in April in Krakow. Take part in this amazing event, get to know the Trinitarian story seen through the eyes of the young and help the persecuted brothers!